We have a fantastic team of orthodontists, dental care professionals and administrative staff offering a wide range of orthodontic treatments. 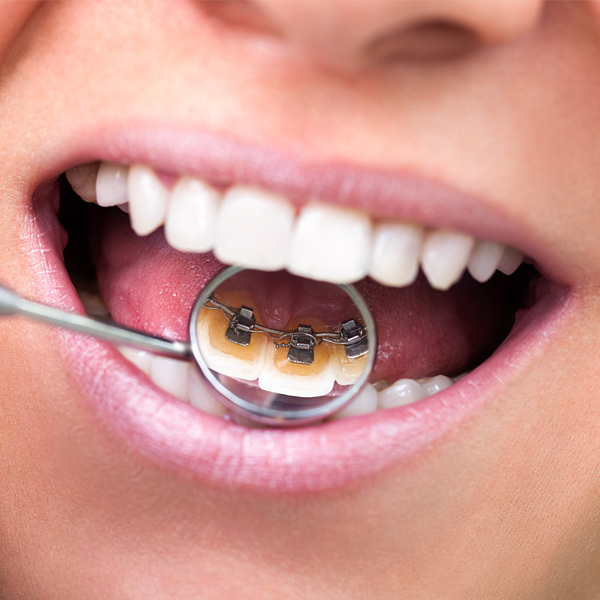 Our orthodontists are highly qualified with extensive experience in managing all orthodontic problems. Brij is our practice principal and his skills and expertise benefit many patients in our practice. 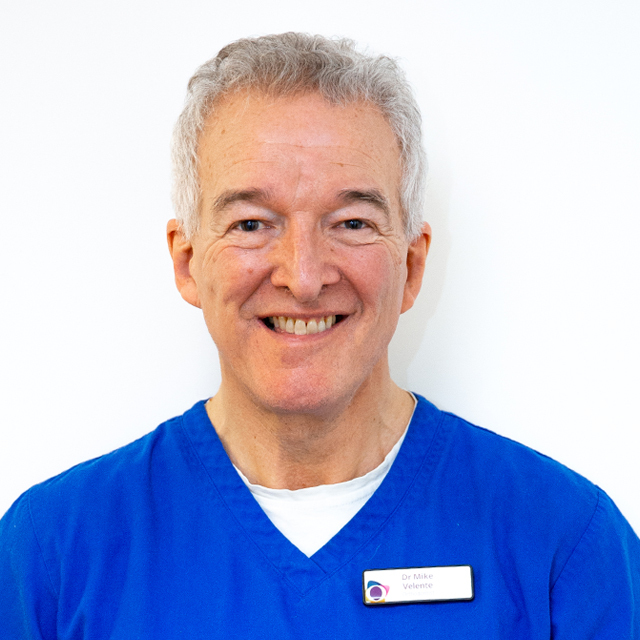 He is a consultant orthodontist at Great Ormond Street Hospital with a particular interest in complex patients and those with acquired and congenital facial deformity. 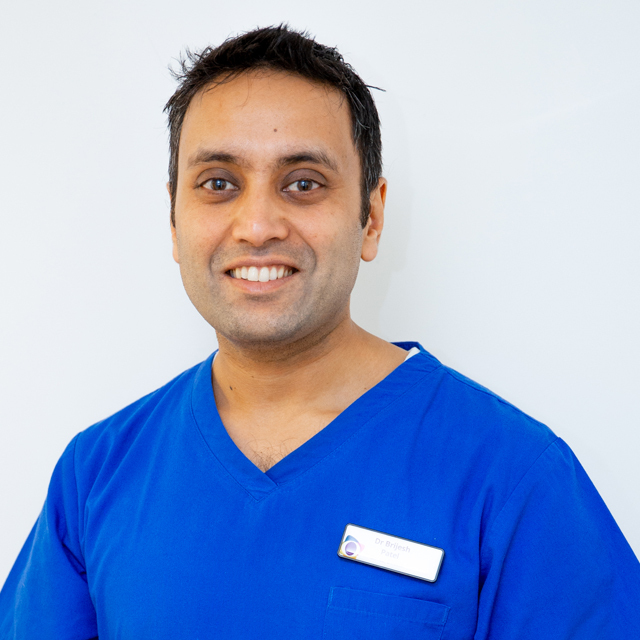 Brij is actively involved in research: in particular, his research focuses on the management of complex multi-disciplinary cases, obstructive sleep apnoea and Invisalign. He has published scientific papers and has recently co-authored a book chapter. He has also presented his research at national and international conferences and is actively involved in teaching orthodontics at a post-graduate level. Brij is involved with developing multidisciplinary teams for treating cleft and craniofacial patients in the developing world through his charity work. 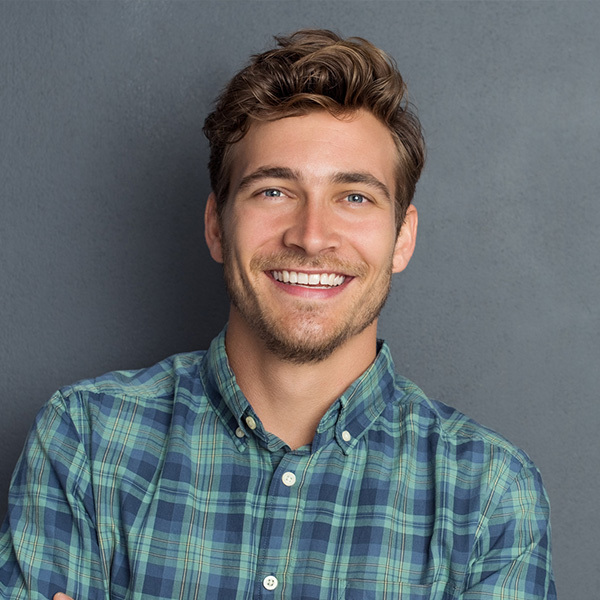 At Orthoclinique, Brij accepts referrals for all orthodontic problems affecting adults and children and where appropriate, provides treatment utilising a variety of orthodontic appliances including: Invisalign, cosmetic ceramic braces and hidden lingual braces. 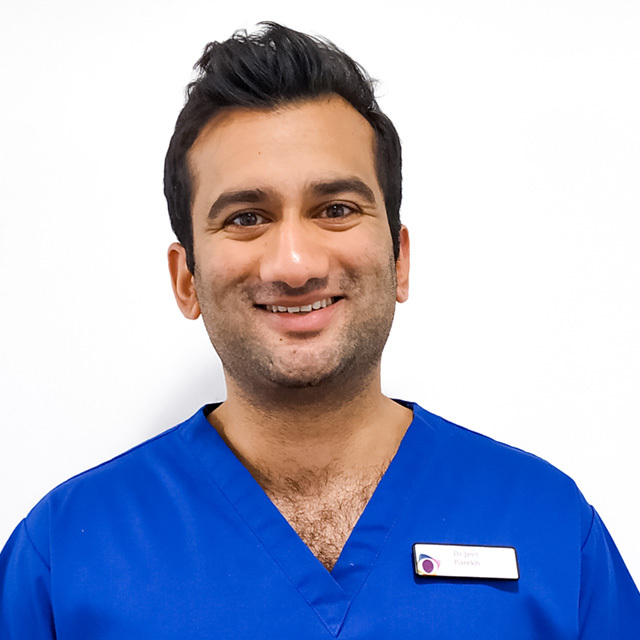 Jeet is a qualified specialist in orthodontics and has exlusively worked in orthodontics since 2014 and he joined out team in 2017. 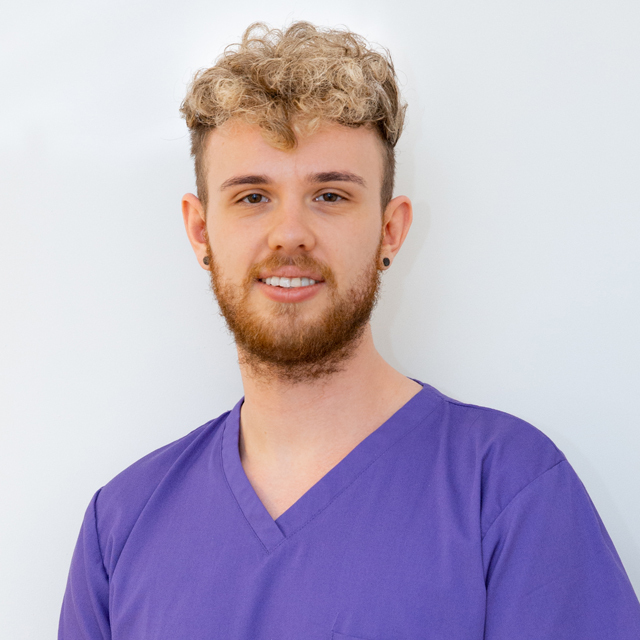 He qualified as a dentist in 2011 and has gained experience in a variety jobs within dentistry, including oral and maxillofacial surgery at University College Hospital. He has won several awards for his work – including the Jim Moss research award and third place for the training group award at the British Orthodontic Conference. In his spare time he enjoys playing golf, going to the gym and travelling. 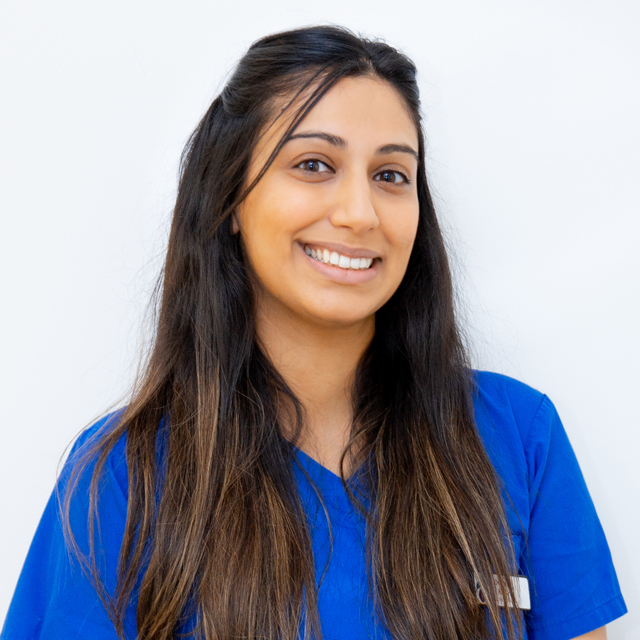 Sonia is a Specialist Orthodontist who joined our practice in August 2017. She qualified as a dentist from The University of Birmingham 2010. 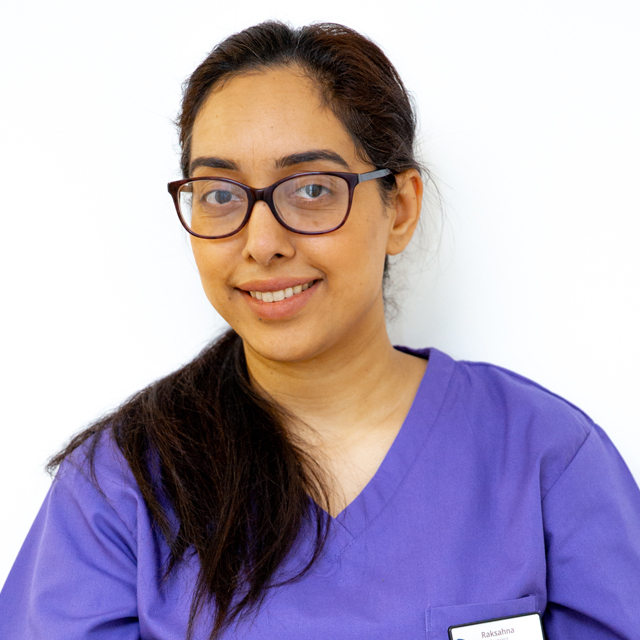 Sonia then went on to gain experience by working in general practice in Leicestershire and Warwickshire, Oral and Maxillofacial Surgery in Essex and has also spent some time volunteering in Tanzania with Bridge 2 Aid dental charity. Sonia then went on to do Orthodontics and oral surgery at Royal Devon and Exeter Hospital, which led to her doing an MSc and passed with distinction from Kings College London. Her research project was investigating the effect of dental appearance on dating prospects. As part of orthodontic training, she worked at Addenbrookes and Norfolk and Norwich University hospital. In her spare time, Sonia enjoys travelling and keeping fit. 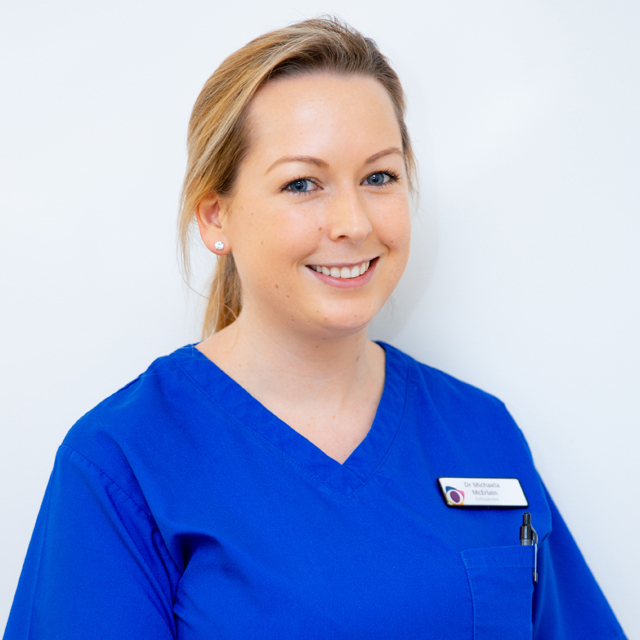 Michaela is a Specialist Orthodontist who joined our practice in October 2016. 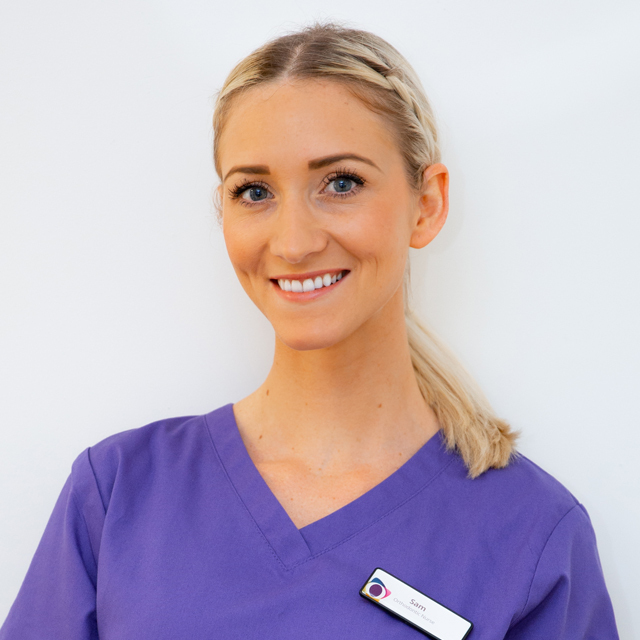 She qualified as a dentist from Newcastle Dental School in 2010, before moving to Edinburgh to gain experience in a variety of dental specialties including paediatric and restorative dentistry, and oral and maxillofacial surgery. Michaela completed her specialist orthodontic training with King’s College London, passing her MSc exams with distinction. As a result, she was awarded the opportunity to spend time in a renowned orthodontic department in America. She has presented her research at national and international meetings. 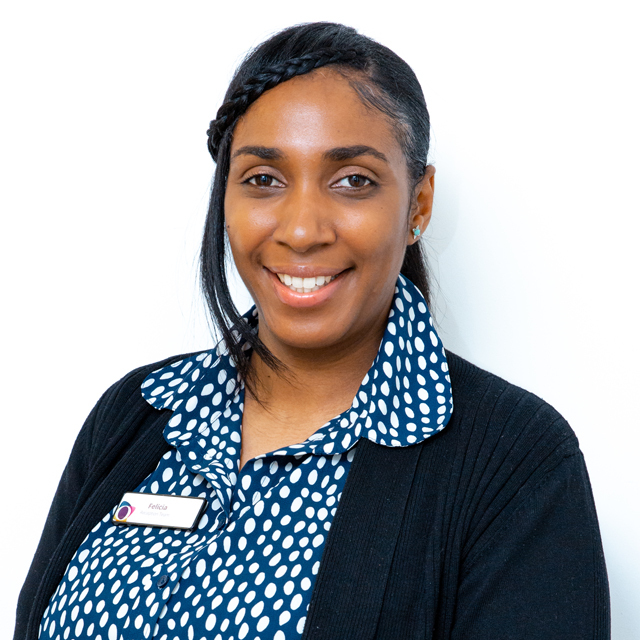 Michaela enjoys all aspects of orthodontics, especially helping children who are self-conscious about their teeth to develop into confident young adults proud of their smile. She also enjoys the challenge of providing adult orthodontic treatment with a range of discreet, aesthetic options. Raju qualified as a dentist from the University of Bristol in 1988 and subsequently completed a Masters degree in paediatric dentistry from the University of London. She developed her interest in orthodontics and gained vast experience through working in various orthodontic departments both in the community and hospital service. 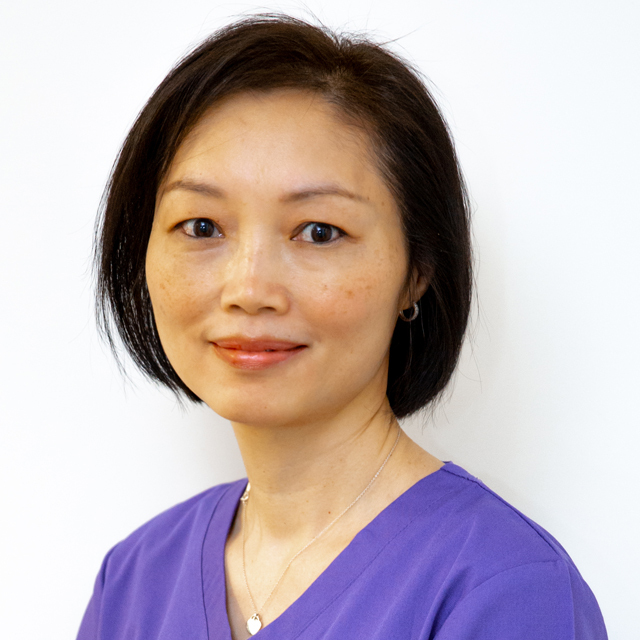 She is a dentist with special interest in orthodontics and has been an orthodontist at the practice since 2003 and has a particular interest in treating anxious children and improving their self-esteem by creating a great smile. 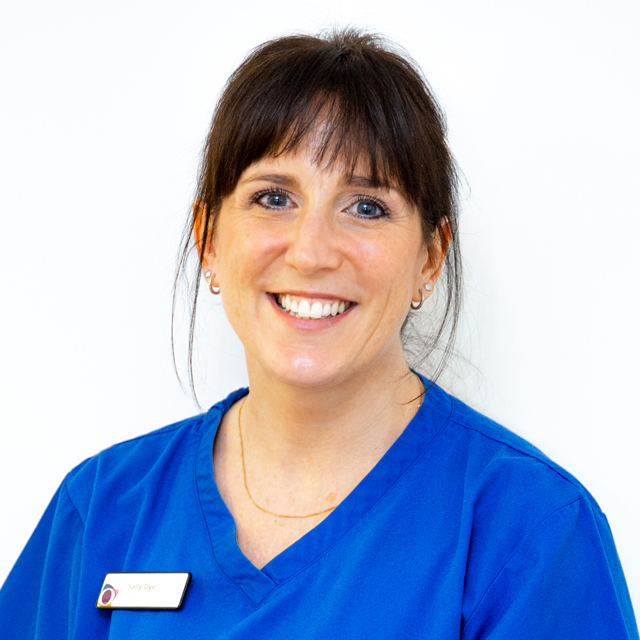 Sally fully supports our team of orthodontists with her experience as an orthodontic therapist. For over three years, she’s been a vital part of Orthoclinique. 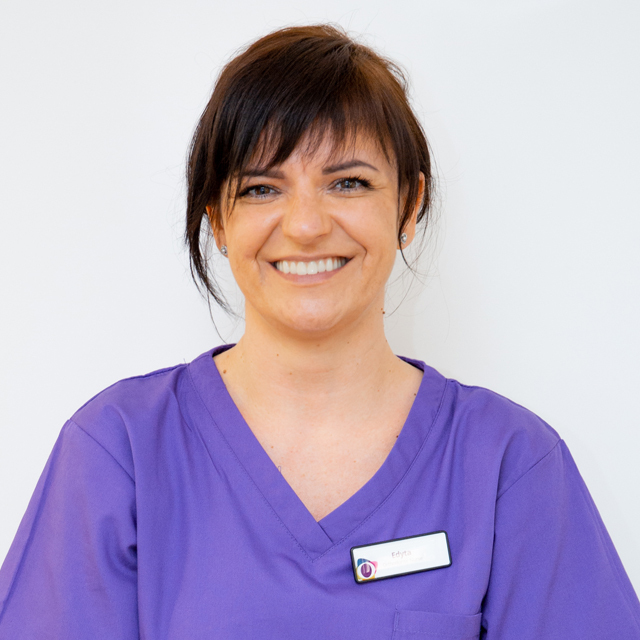 She’s fantastic with all our patients, getting the chance to get to know the people behind the smile. Being a part of their treatment is incredibly rewarding, especially when she sees the final result and can see the reaction for herself. Sally’s spare time is mostly taken up with her position as the Chairman for Orthodontic National Group. When she gets the chance, she enjoys playing badminton, going to the gym, DIY and gardening. Lora heads our nursing team at Orthoclinique. Having been at our practice for over ten years, she knows how we click. 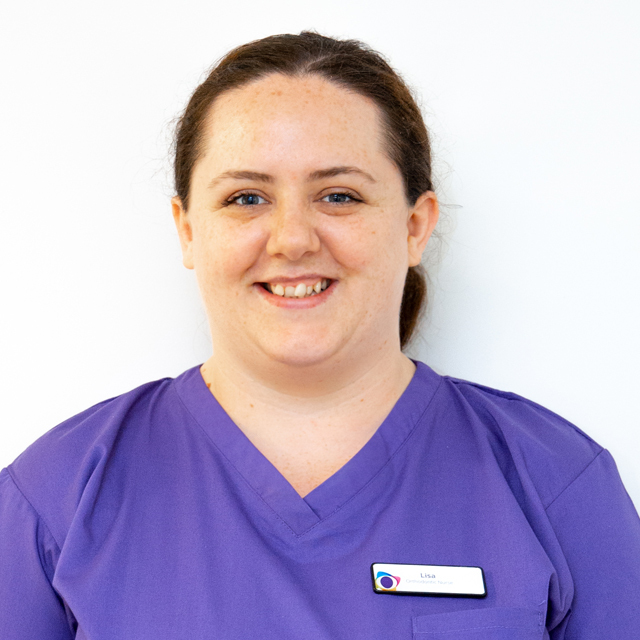 She loves being a part of such a lovely nursing team, making sure everyone has the support they need so they can deliver the best care possible. Her team do a fantastic job assisting the orthodontists. Lora spends a lot of time in the kitchen, serving up new dishes to try. She loves cooking and enjoying new culinary experiences. When she has some down time, she likes to read. Sam’s been a part of our team for three years and has enjoyed every moment of it. The team is just the best support network, making Orthoclinique a great place to work. 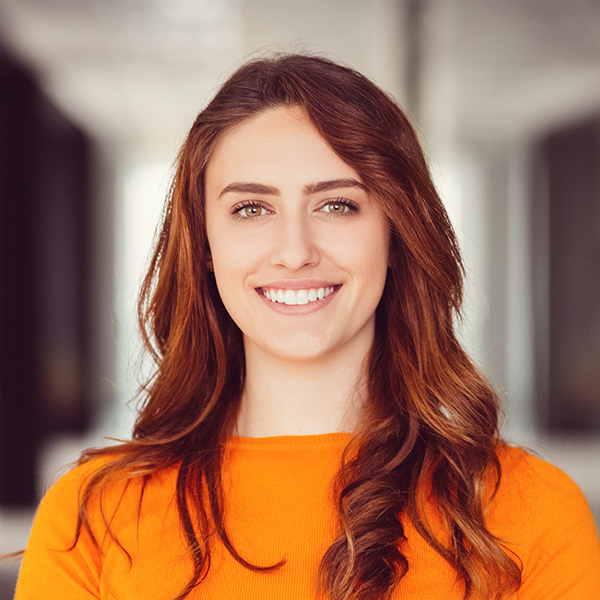 She enjoys witnessing the huge impact that orthodontic treatment can have on someone’s confidence. Sam loves being active and fills her time with running and bike riding. Lisa joined our team in 2018. In that time, she’s come to love being a part of our patients’ journeys. Her favourite part of orthodontic treatment is seeing the reactions when we take off braces, showing our patients their new smiles for the first time. It’s so rewarding to see the joy and building confidence first-hand. A bit of a film buff, Lisa likes to keep on top of all the latest films and loves going to the cinema. She has recently joined a gym to work on my fitness. At the moment, she’s also hard at work writing her second novel. 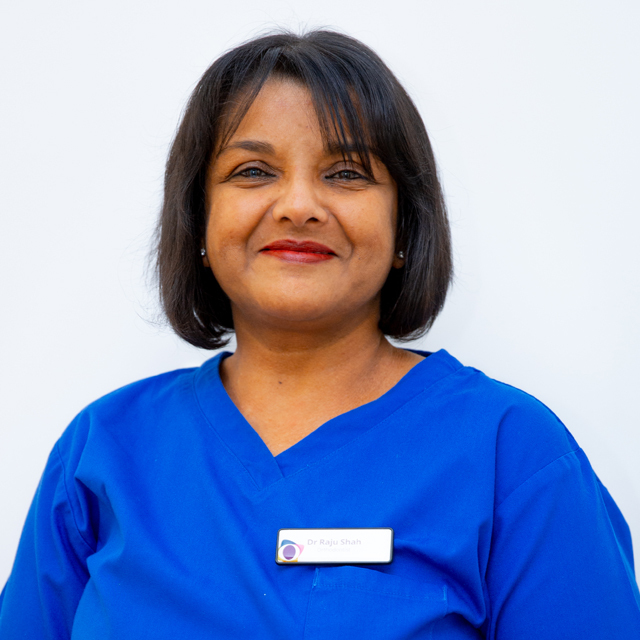 Raksahna’s been helping our experienced team for over six years, assisting as a nurse and as a treatment co-ordinator. 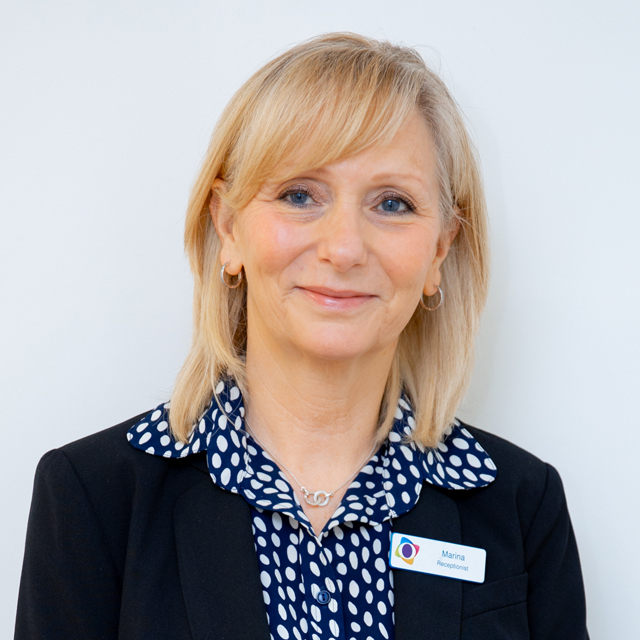 She enjoys meeting and speaking to patients, helping them to relax and be more at ease when having their treatment. Her favourite moments will always be seeing how happy patients are when they finish their treatment and can smile again in confidence. When outside the practice, Raksahna’s free time is taken up with her family. With three kid and a husband, she’s kept busy! When she’s got a moment’s peace, she enjoys a long country walk. 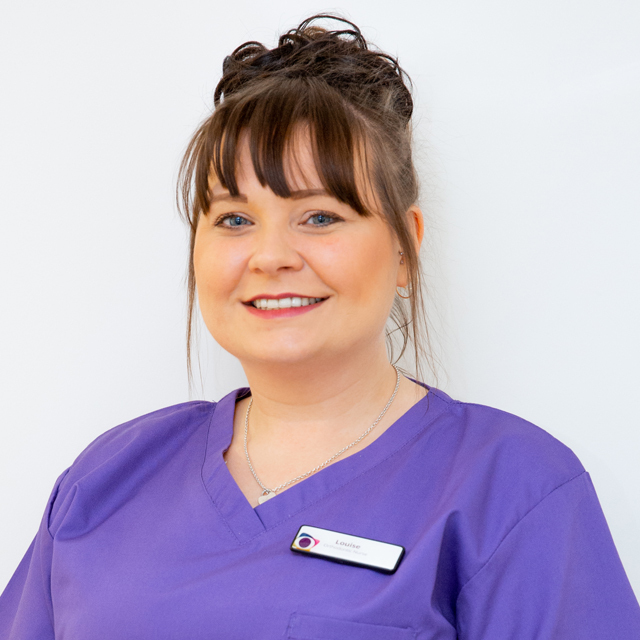 Louise’s overall experience in different areas of dentistry makes her a valuable asset to our team. Her favourite part of being at Orthoclinique might be a bit cliché, but she loves holding the mirror for when patients see their new straight smile after the braces come off. It’s as if she can see their confidence grow right there and then. During her free time, Louise spends as much time as possible with her little girl, going on adventures together. She enjoys arts and crafts, especially baking cakes and cupcakes. Cristina’s been part of our nursing team for over three years. She assists in the surgery, helping patients achieve their dream smiles. Every day is different and this variety makes the job all the more enjoyable. 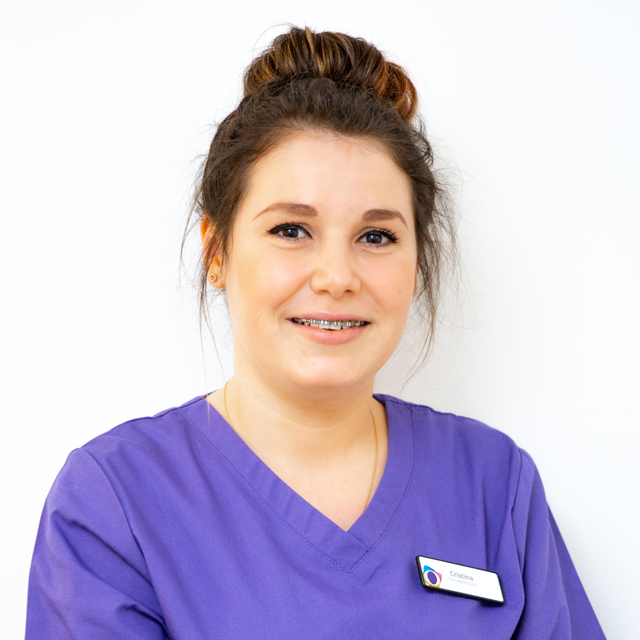 Cristina’s favourite part of working in an orthodontic clinic is getting to share the joy her patients have when they see the end result of their treatment. In her spare time, Cristina enjoys a good book, both at home and abroad. She likes visiting new places and travelling. Edyta fits in perfectly with our team. Her caring nature immediately makes our patients at ease. She enjoys having the opportunity to help patients with their smiles and being a part of treatment that bring them back confidence. 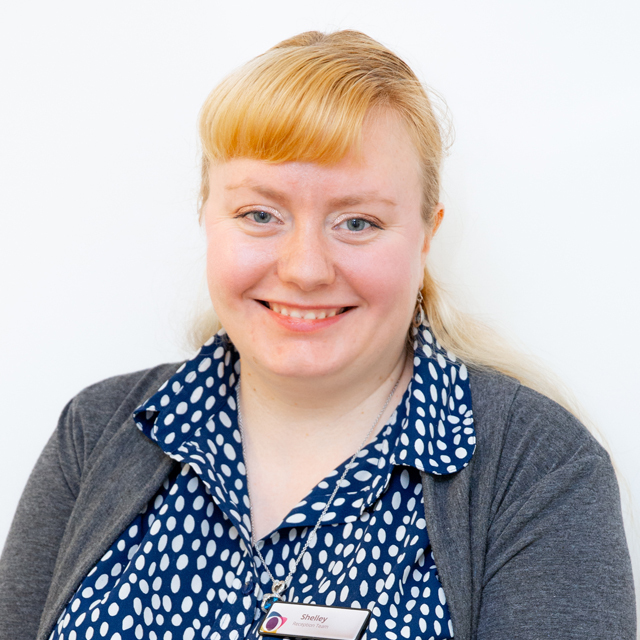 Aside from dental nursing, Edyta has a keen passion for history. She also enjoys reading history books and exploring the great outdoors with trekking. Ross brings his enthusiasm to the nursing team at Orthoclinique. His friendly and approachable nature was an instant hit with our patients. He loves meeting new people and getting to know patients when they regularly return for their treatment. When he’s not in the practice, he’s often found holding a camera as he enjoys a spot of photography. He also enjoys singing. Our reception has been in Marina’s capable hands for 15 years. She’s often the first person our patients meet and has the pleasure of getting to know many regular visitors. She loves seeing the results of orthodontic treatment in action, seeing just how happy patients are when the braces are off – especially the children. Some of the children have been very nervous at the start of their treatment and it’s great when they come to reception at the end of their treatment beaming. Outside the practice, Marina enjoys spending time with family and friends. She also likes heading out on long walks and going on a great holiday with the family. Shelley loves working as part of the reception team at Orthoclinique. Seeing just how much an effect orthodontics can have makes the job more rewarding every time. She loves seeing regular patients leave the surgery after having their braces removed and seeing them beam with confidence. In her free time, Shelley likes to enjoy a good film. She also enjoys reading comic books and spending time with family. Felicia’s ever-helpful and friendly nature makes her a perfect fit with our team at Orthoclinique. Having been at our practice since 2017, she’s seen many patients go through their treatment from start to finish, seeing the wonderful results for herself. She loves seeing just how happy patients are with their new smile. Felicia loves spending time with her family, taking her children to the zoo. She also enjoys going on long walks and exploring new places.